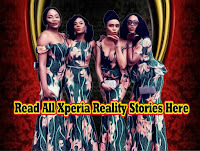 Home xperia stories Just a Tear: Episode 22 by Ngozi Lovelyn O. 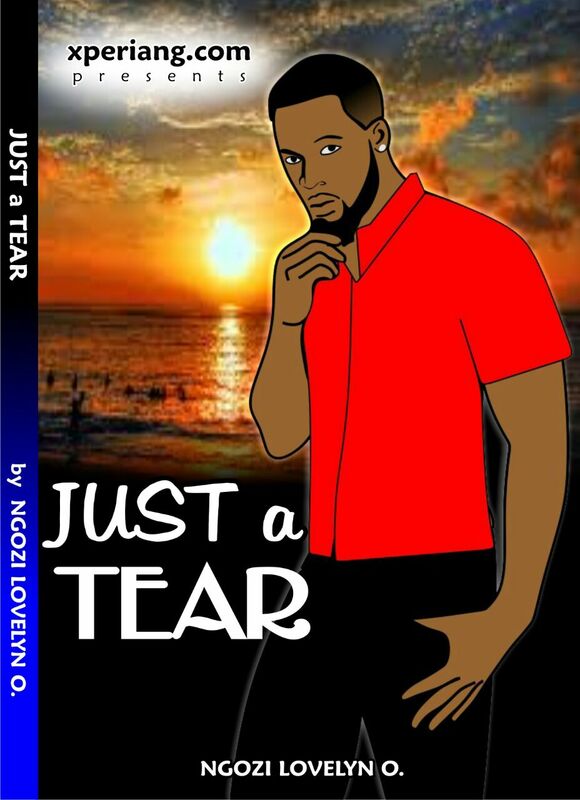 Just a Tear: Episode 22 by Ngozi Lovelyn O. 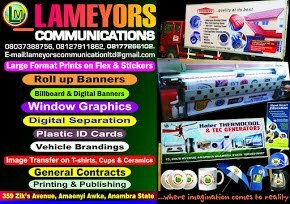 The pastor who was officiating the wedding was looking at them with sheer confusion. 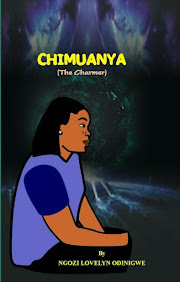 Kanayo stood watching the woman with all anger in his heart and he said to her: "Old woman, if not for the fact that you are aged, I would have given you a serious injury now, not minding we are in the house of God. How could you stoop so low as to accepting to destroy someone else's happiness, don't you have a heart? What if the person were to be your own daughter, how would you feel?"